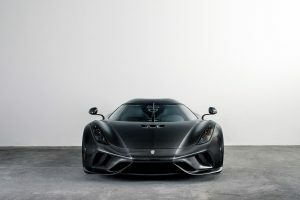 Last year the Koenigsegg Regera officially sold out but it has taken the company quite some time to begin delivering customer cars. 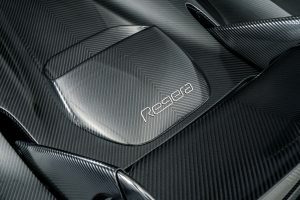 The latest one to leave the factory is not messing around in the spec department as it features a “naked carbon” exterior which basically means the entire thing is visible carbon fibre. 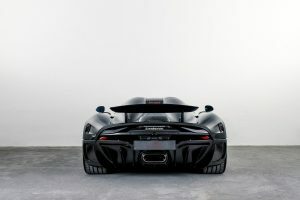 They call is KNC – Koenigsegg Naked Carbon. 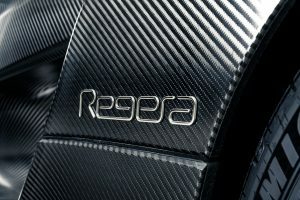 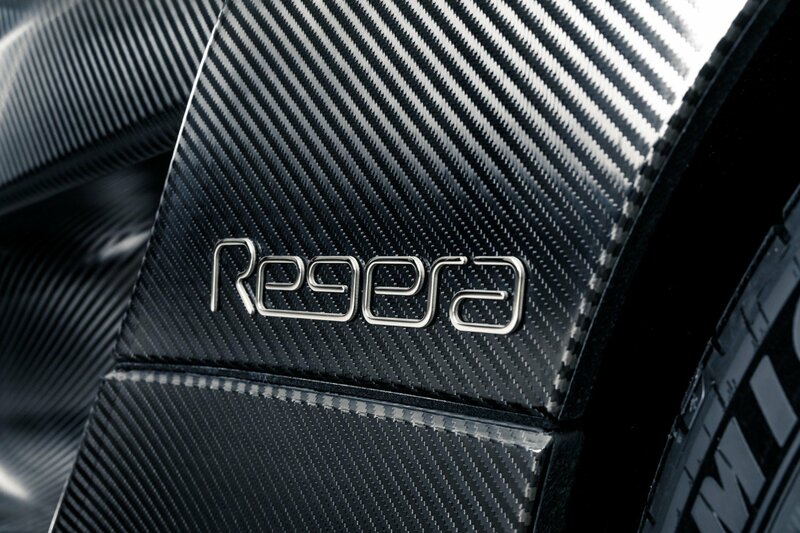 Since there is no protective layer of epoxy, Koenigsegg says this actually benefits the Regera as the car is “much less sensitive to stone chips and sharp objects causing scratches.” The lack of material also decreases the overall weight by 20 kg compared to a painted example. 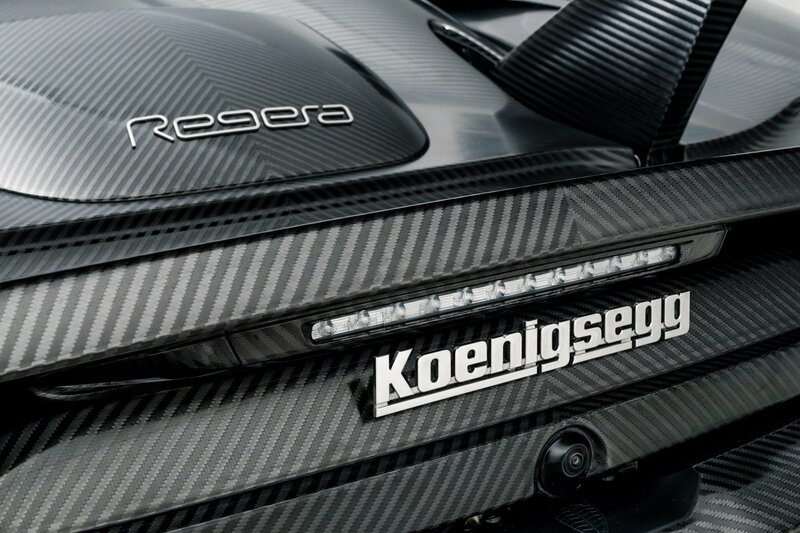 Koenigsegg Jesko Revealed In Geneva – Will It Hit 300 MPH?